Fancy the power of the Veloster Turbo but wished that it comes with a 4th door? Good news! 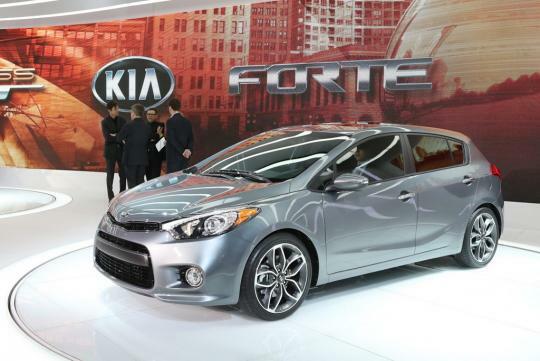 The all-new Kia Forte 5-door may fit the bill. 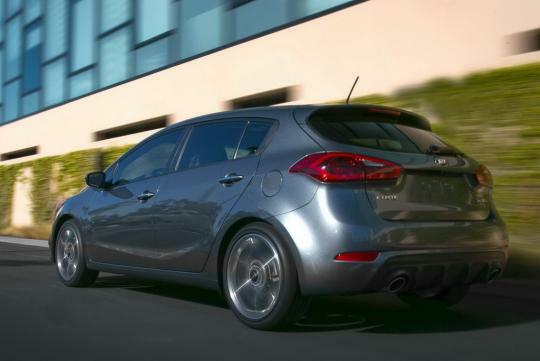 The latest Korean hatchback was launched at the recent 2013 Chicago Auto Show. 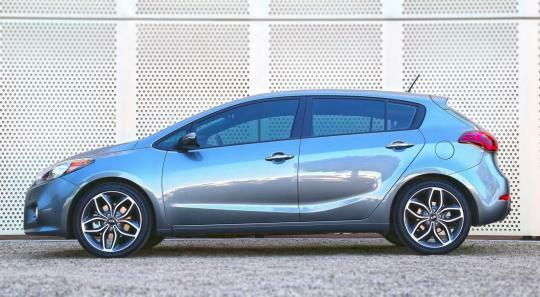 Like the four-door sedan, the five-door Forte looks sportier and more sophisticated that its predecessor. It has a slimmer grille than the sedan and comes with a more aggressive-looking front bumper that house a larger air intake. 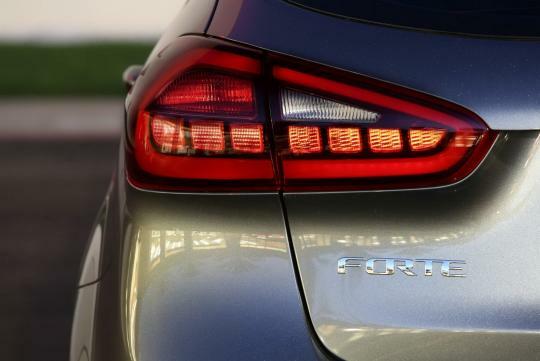 For the new Forte hatchback, beauty is more than skin deep. 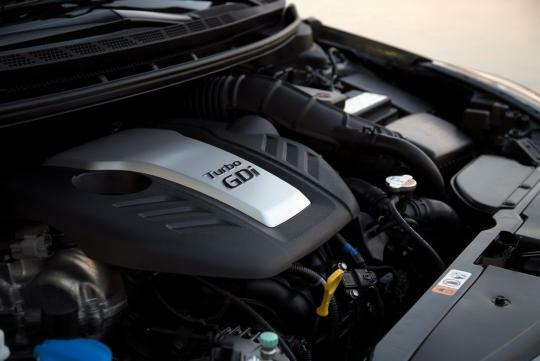 The big news is that the 1.6-litre T-GDI will be offered as one of the engine choice. The turbocharged lump churns out 201bhp with 264Nm of torque between 1,750 rpm to 4,500 rpm. 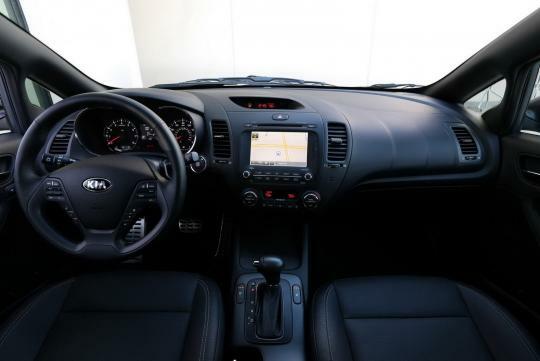 Power is transmitted to the front wheels via a six-speed automatic transmission. This most powerful Forte to date wears 18-inch alloys and has a sports-tuned MacPherson suspension at the front with multi-link setup at the rear. 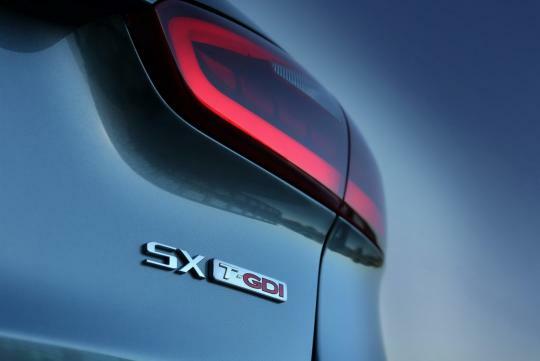 "The combination of a useful hatchback for carrying cargo and the sportiness of the turbocharged SX trim make the all-new Forte 5-door a dual threat in the segment," said Kia Motors America executive vice president of marketing, Michael Sprague. 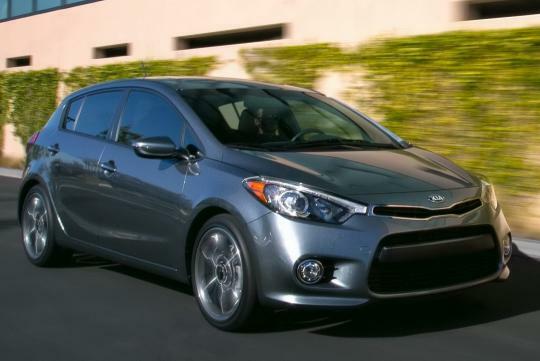 Kia�s tagline reads - "The Power to Surprise". I tend to agree. Whats this? Another face-lift?? or Citroen DS4 copy?